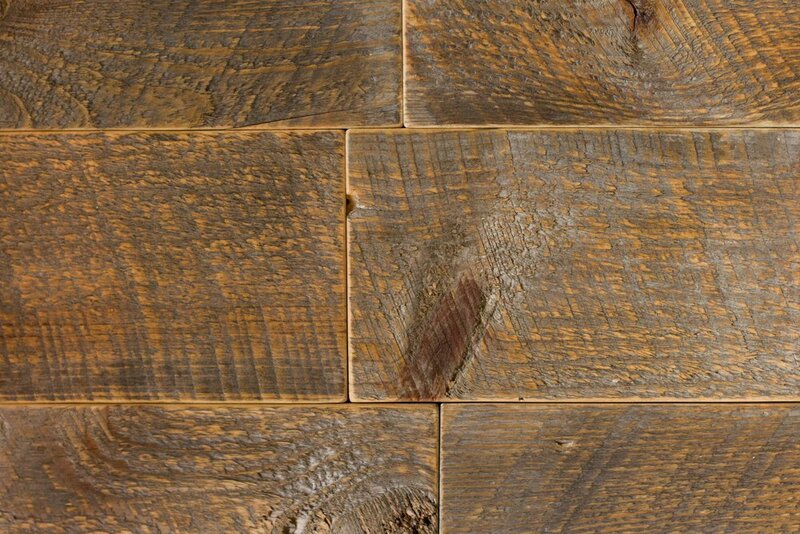 OUR FARM PINE COLLECTION IS THE VERSATILE BARN WOOD WE ALL LOVE. OUR GREY PINE GOLD DUST BOASTS A LIGHTER, SILVER TONE WITH GOLDEN SPECS THROUGHOUT. OFTEN MIXED WITH GREY PINE SILVER DUST AND FARM PINE OATS, IT'S SURE TO CREATE A UNIQUE SPACE.